Feast your eyes on this LifeFitness work of art. 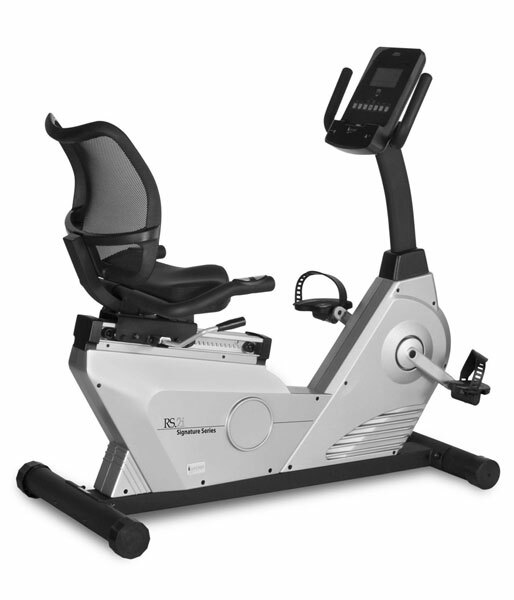 After years of success, the Life Fitness R9I recumbent bike has been upgraded to the all new Life Fitness Club Series Recumbent Bike. 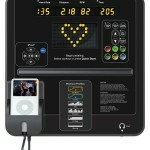 This new model has mastered the combination of motivating workouts with unmatched comfort. On one side of this equation is the world-renowned appeal of the Lifecycle bike’s quality, reliability, and durability. 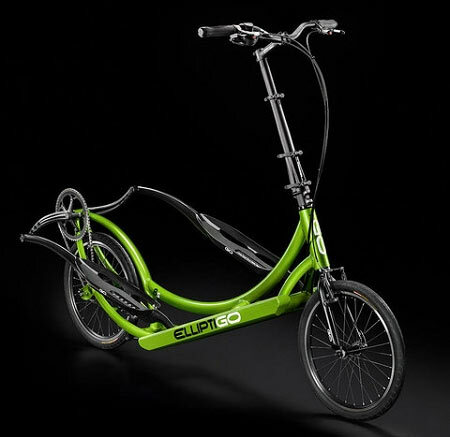 The other side of the equation consists of the ergonomics, biomechanics, and comfort that add up to the best in recumbent cycling. 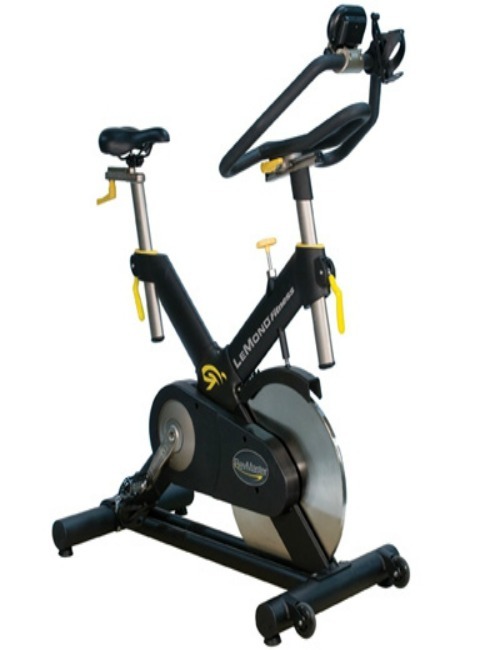 With the Life Fitness Club Series recumbent Bike, top-quality workouts and comfort unite in the most remarkable ways. 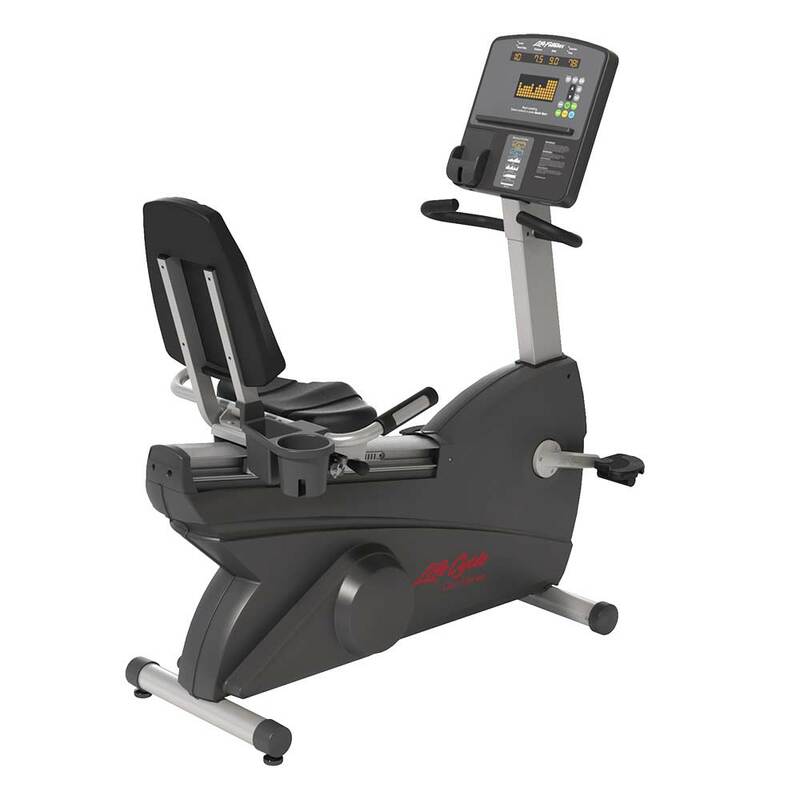 Our brand new Life Fitness Club Series recumbent bike has mastered the combination of motivating workouts with unmatched comfort. On one side of this equation is the world-renowned appeal of the Lifecycle bike’s quality, reliability, and durability. 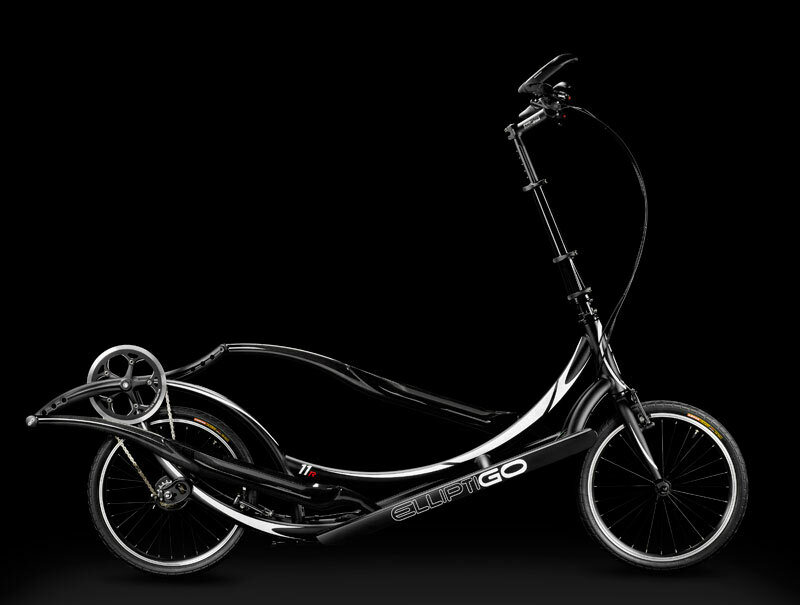 The other side of the equation consists of the ergonomics, biomechanics, and comfort that add up to the best in recumbent cycling. 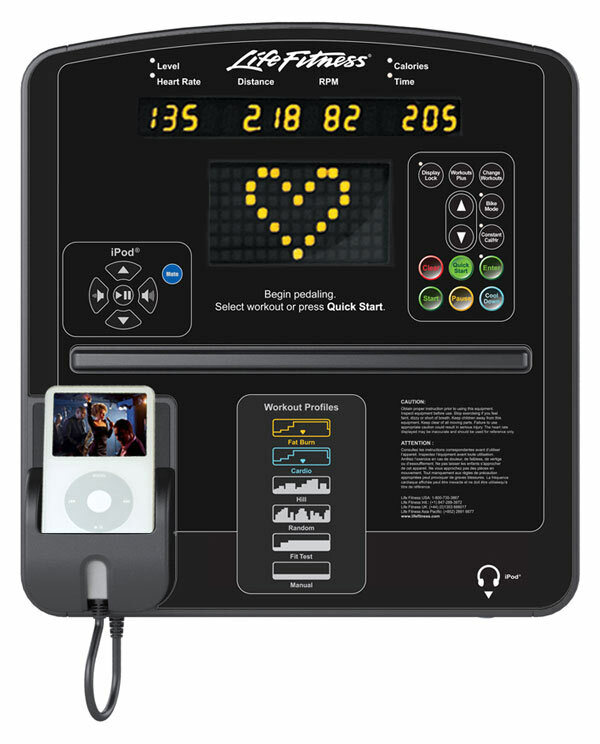 With the Life Fitness Club Series, top-quality workouts and comfort unite in the most remarkable ways.